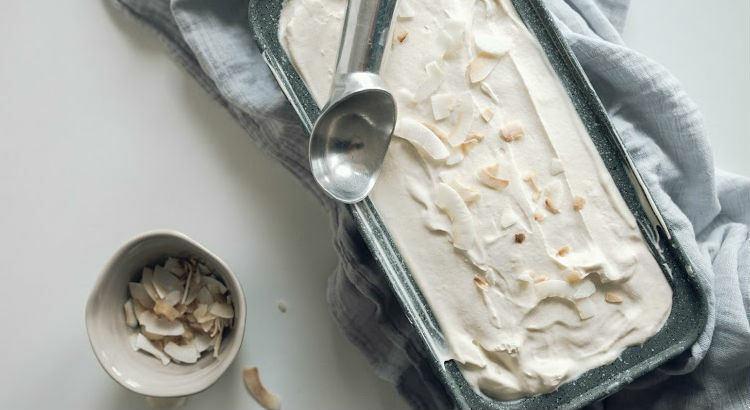 If you’ve never had basil ice cream before, then this might seem intriguing to you. 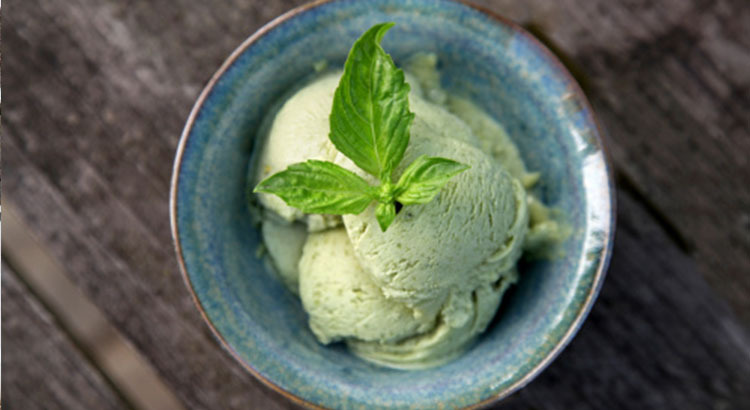 Ice cream has other herb-based flavours like mint, but basil seems unconventional. 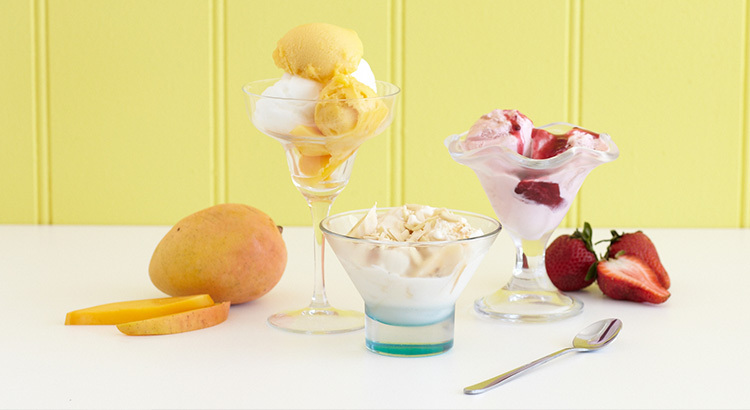 Gelato, Frozen Yoghurt and Sorbet, Oh My! 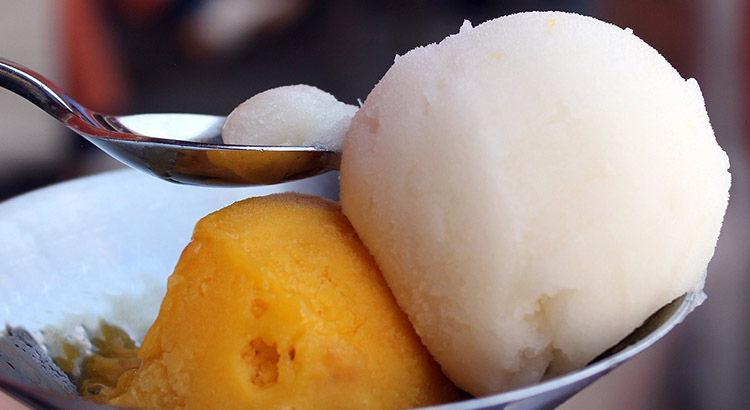 Gelato ice cream, frozen yoghurt or sorbet – whatever your poison may be, making your own homemade varieties of these three frozen desserts is a treat and a lot easier to make than you might think. 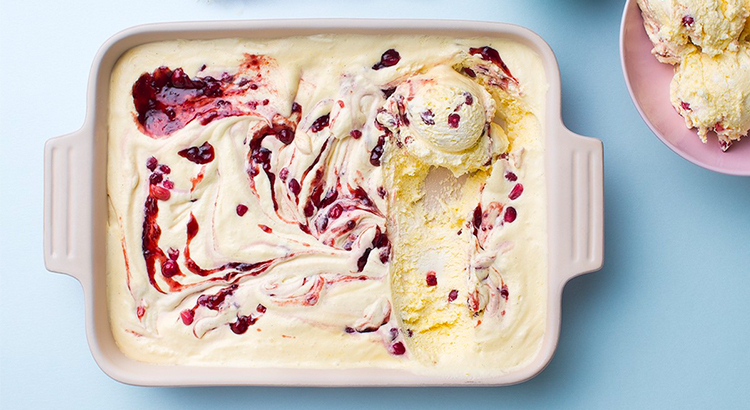 Put a creative twist on classic ice cream favourites! 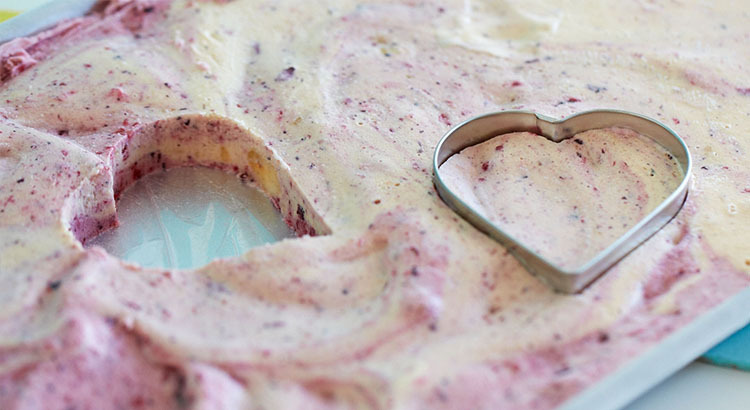 Creating delectable ice cream art isn’t just for the professionals. 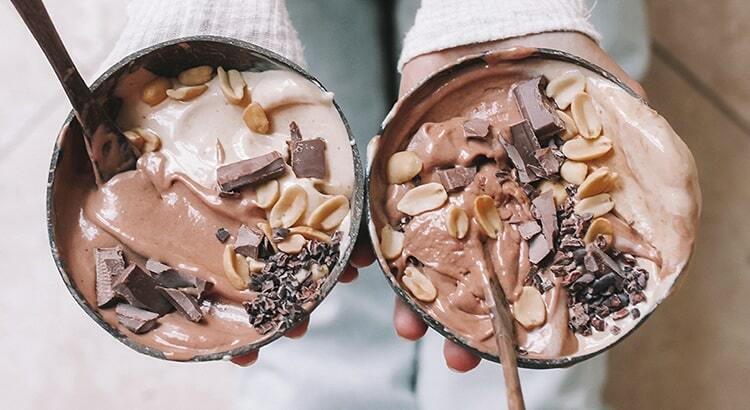 There are plenty of simple tips and tricks you can use, which can turn a standard ice cream serve into a dessert to behold. 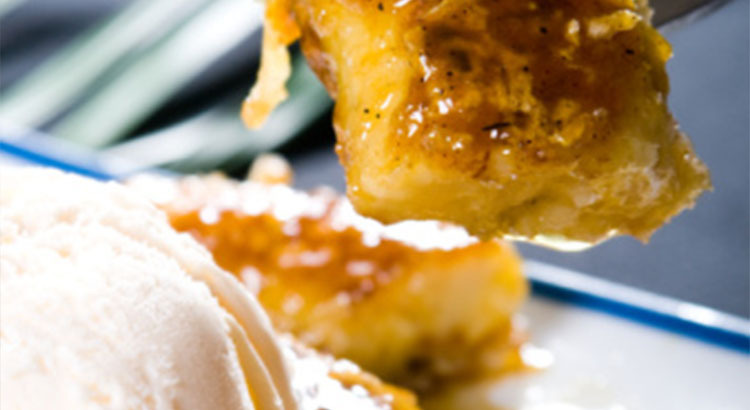 This recipe for banana fritter has a light and crunchy batter. Sprinkle with cinnamon sugar or simply dust with icing sugar for added sweetness. 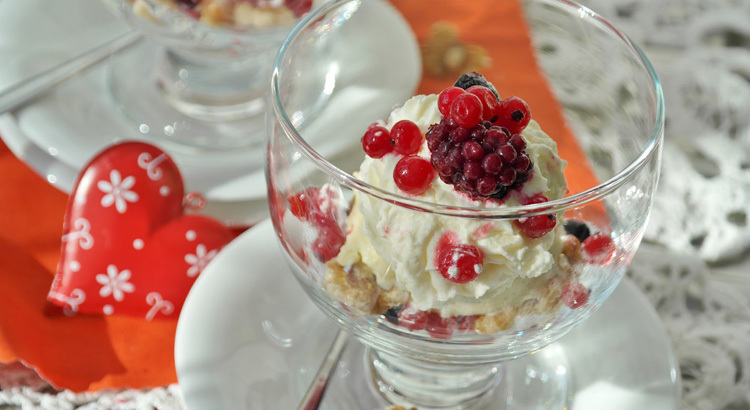 Serve with a scoop of vanilla ice cream to match.